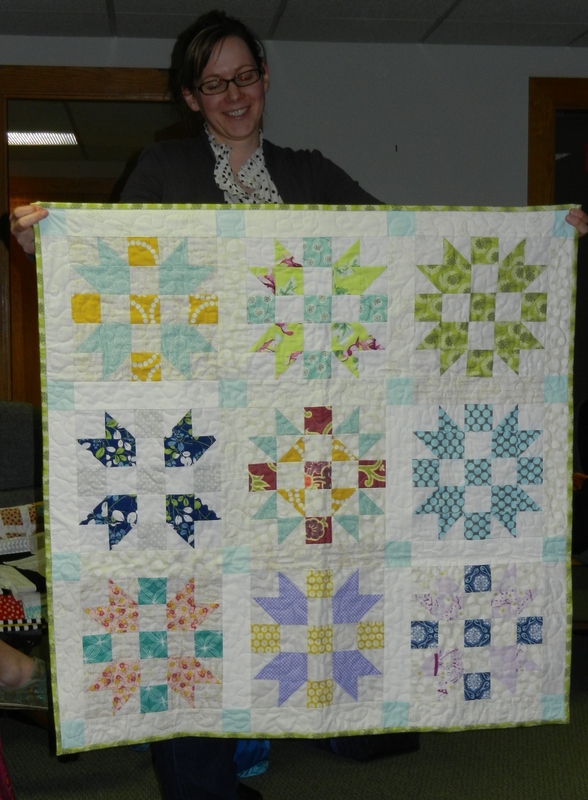 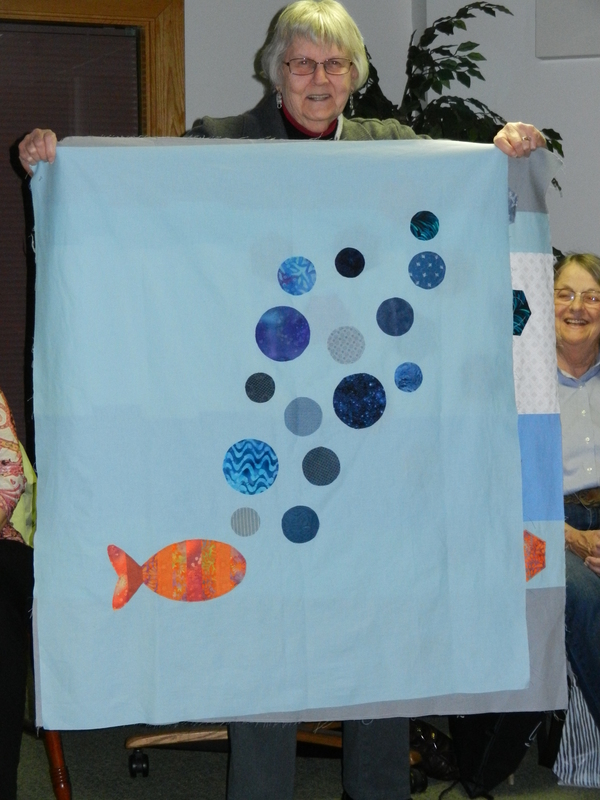 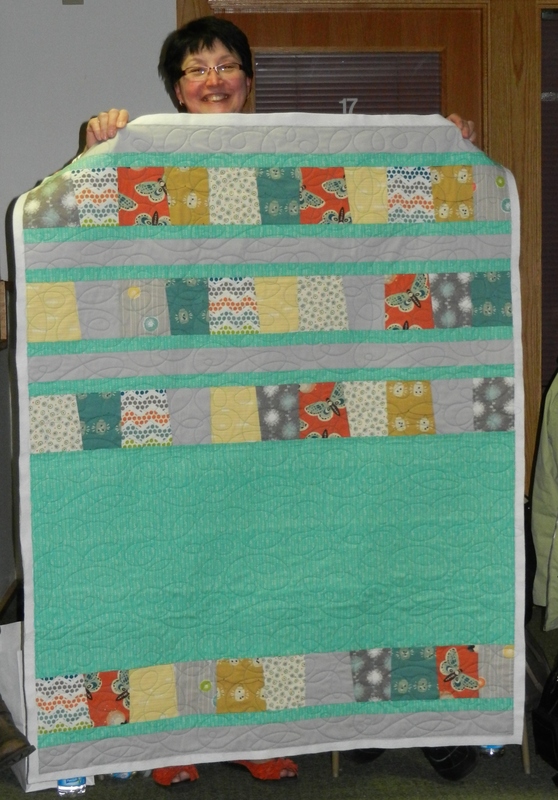 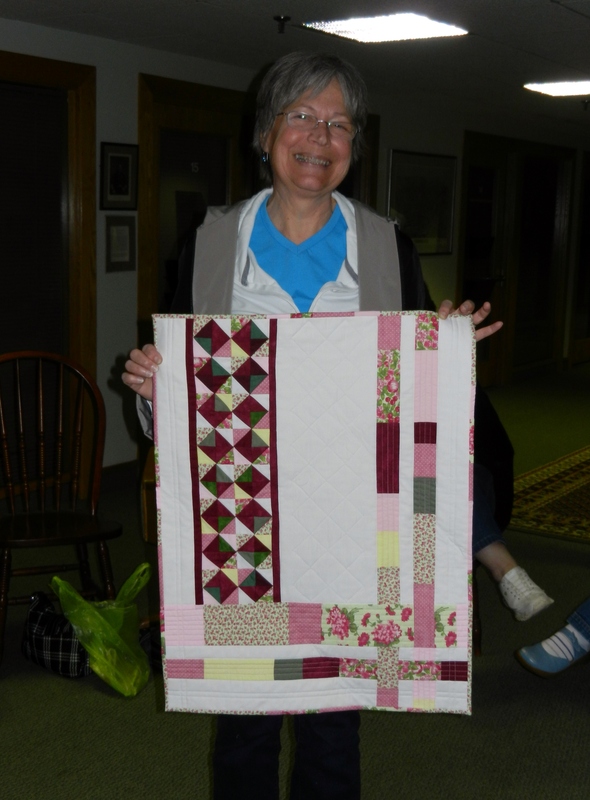 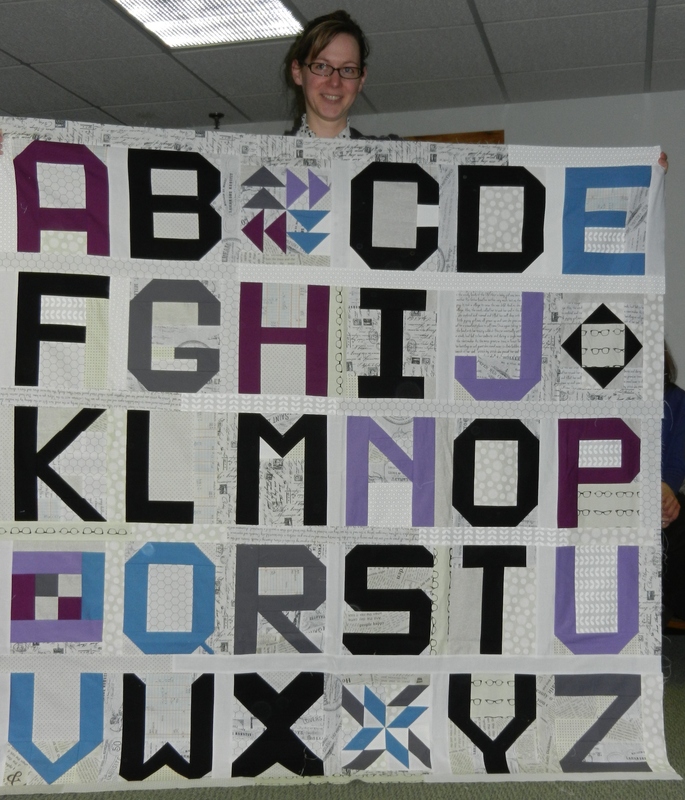 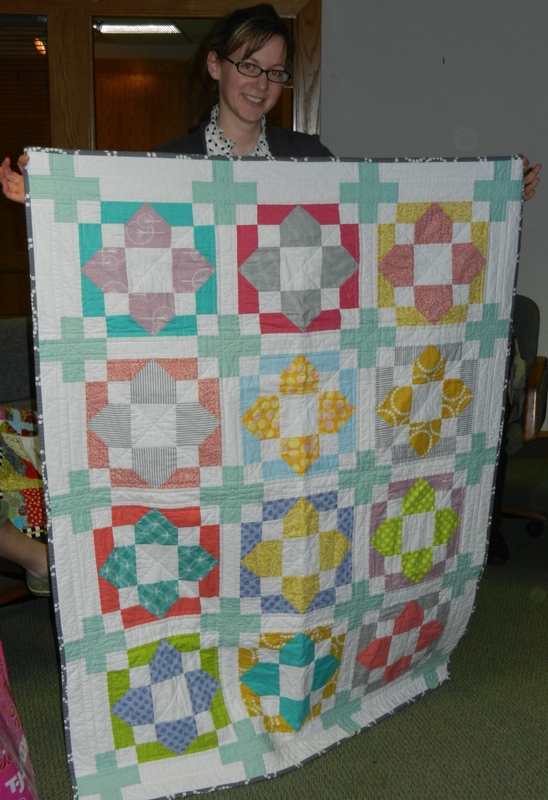 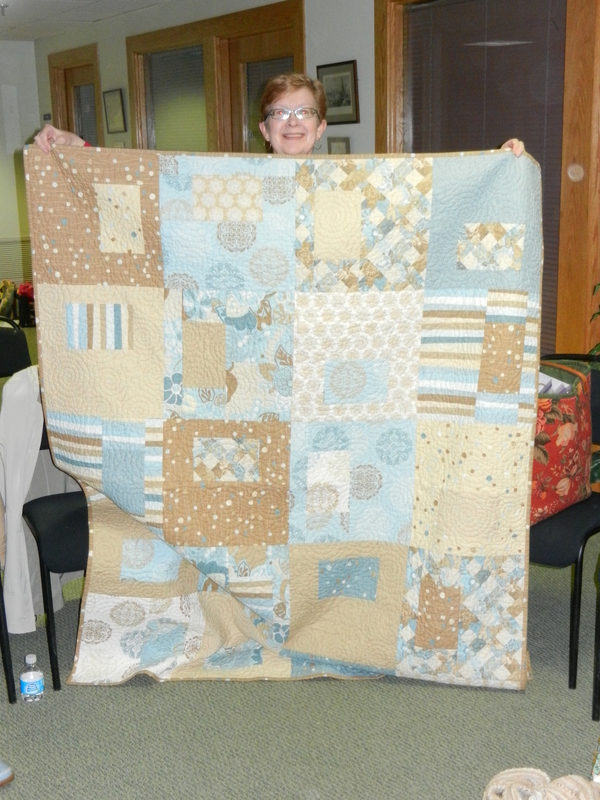 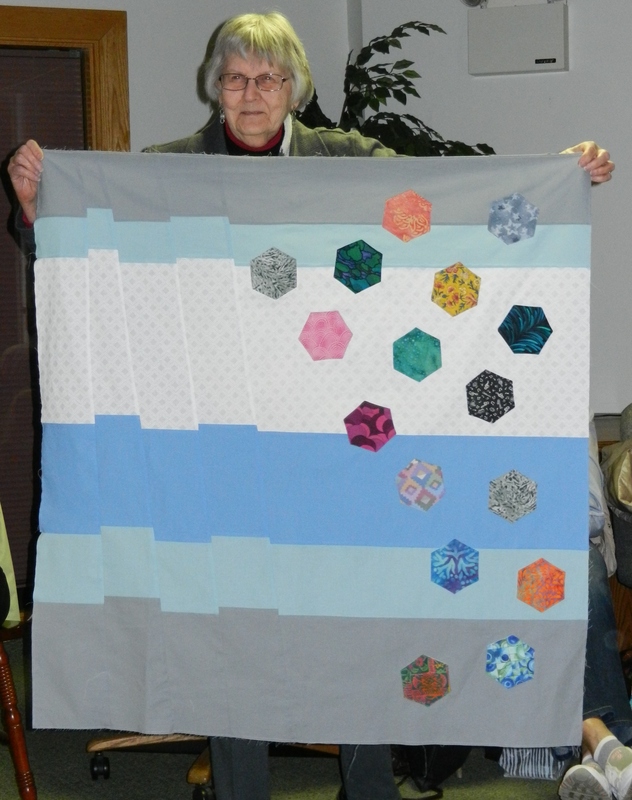 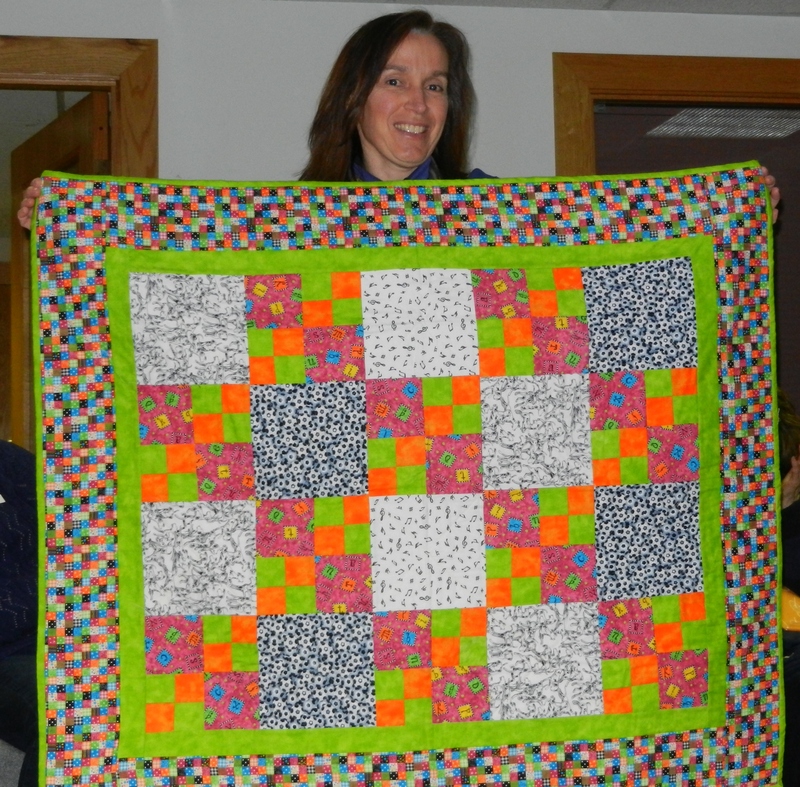 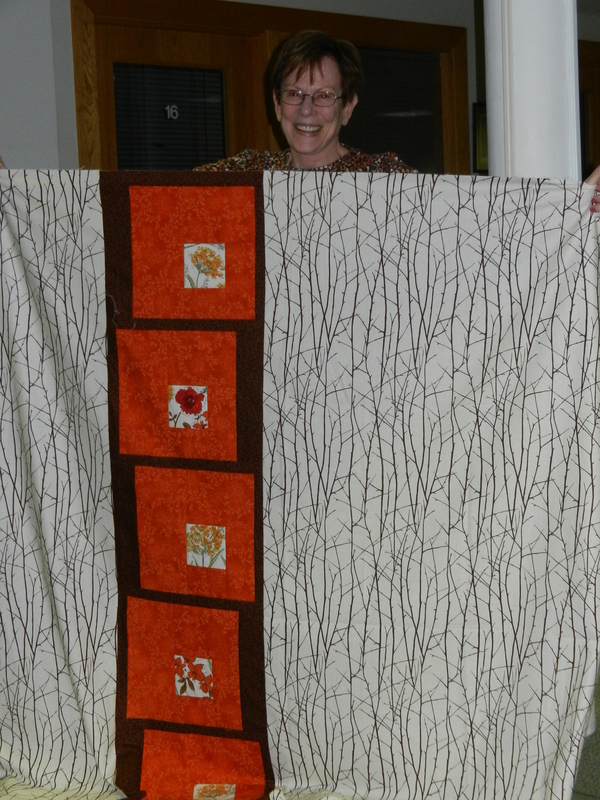 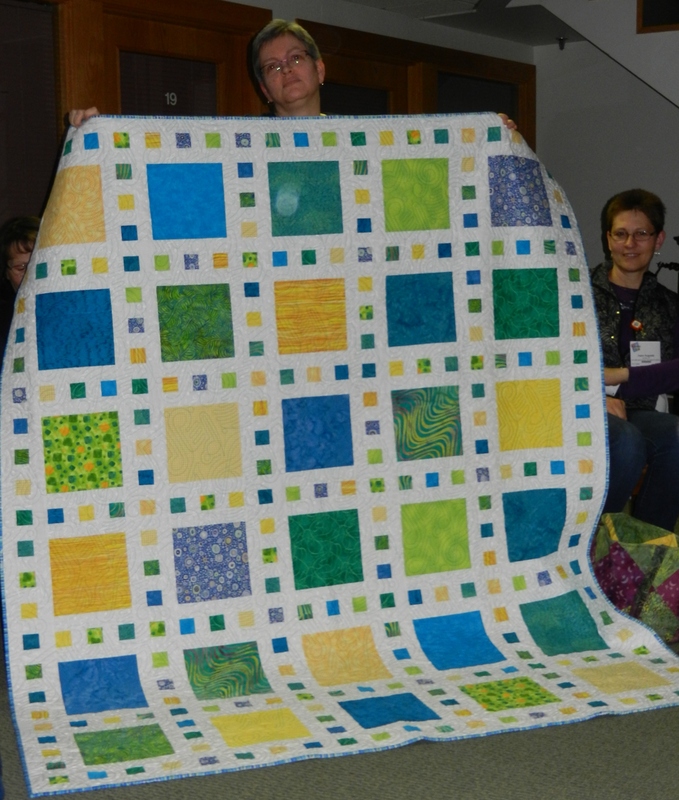 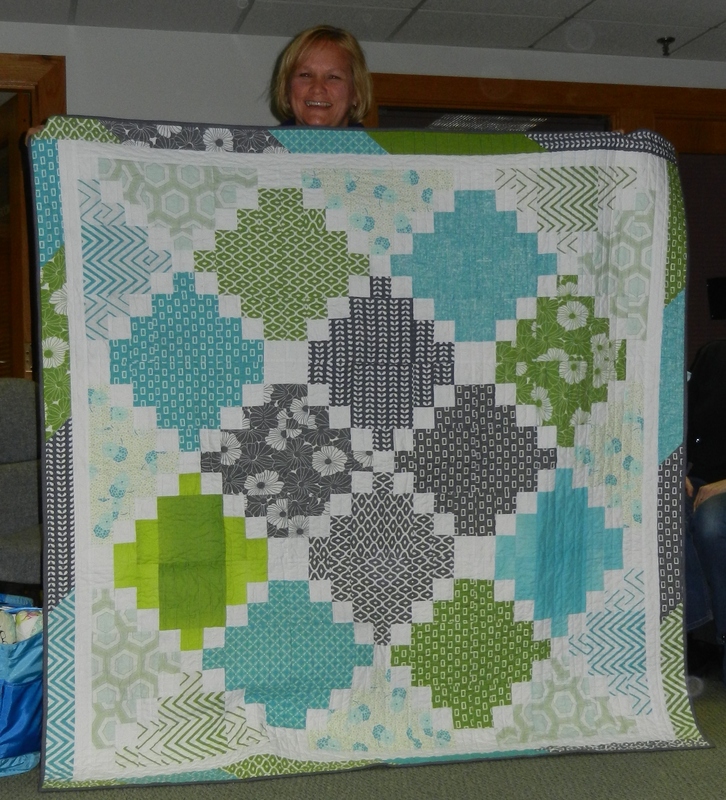 New Hampshire Modern Quilt Guild: Quilts Galore! 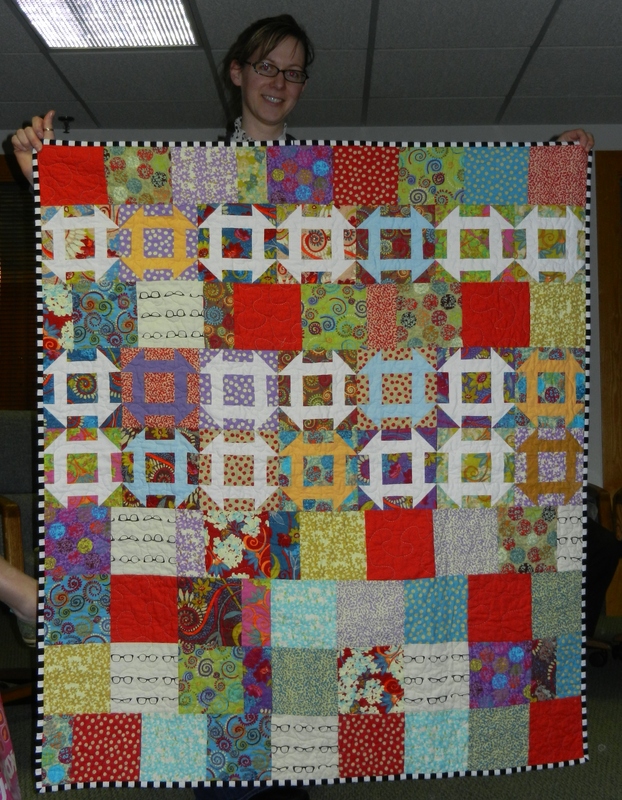 And these are only some of the many! 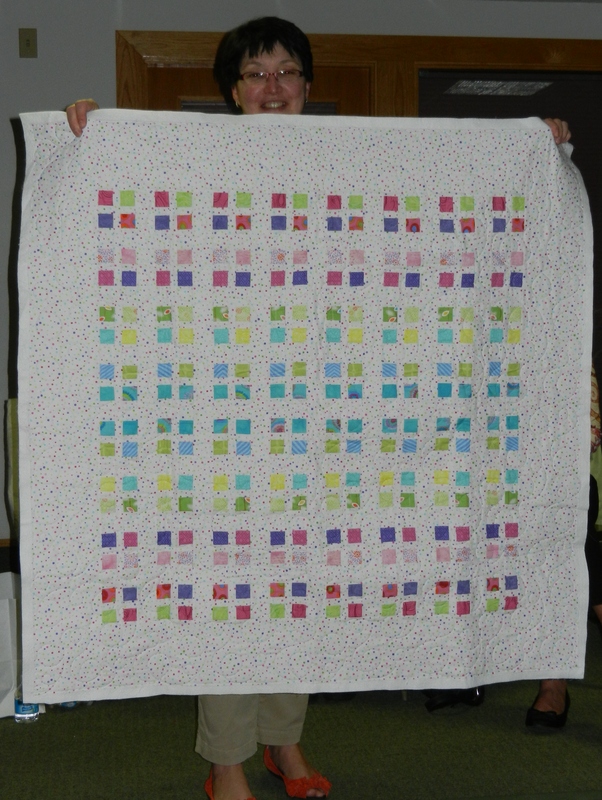 More will be posted soon!